in this sense with the absence of causal determination and with Karl Popper assume that the historian’s attempt to find significance in the historical process and to draw conclusions from the tantamount to reducing the “whole of experience” into a symmetrical order, and that the presence of accident in history dooms any such attempt to failure. Berlin is indeed confused in equating interruption of accidents in the historical process with an absence of causal determination. If the battle of Actium was lost by Anthony’s forces because he was infatuated with Cleopatra, there in no suggestion that there was no cause for the loss. Even the infatuation was not without basis; the very use of the word “infatuated” commits the user. Anthony became infatuated (effect) because of Cleopatra’s beauty (cause) epitomized by the nose. Or to use a more homely example – If anyone suggests that secessionist bid by the Igbo failed in 1970 because Ojukwu (the Biafran leader) ran away from Nigeria, it would not be proper to say that there was no cause either for Ojukwu leaving the scene or for the Igbo ending their secessionist bid. Doubtless no historian worth his salt would take that as the cause of the failure of the secessionist bid or of its ending at the time it bid. He will not even list it among the significant causes or factors that contributed to the ending of the war then. The historian inquiring into the lost of the battle of action by Anthony’s forces will get to find out the causes (or factors behind) the loss. He will be interested in, among others, the composition of Anthony’s and Pompey’s forces, the leadership qualities of the heads of both forces, the strength of their war materials in terms of quality and quantity and the logistic support enjoyed by other woman for that matter, does not fit into rational explanation the historian may provide on the matter, he jettisons it as a non significant cause. The point has been made just as the historian selects from ocean of facts those which are relevant to this purpose so also he does with causes. He picks and chooses from the multiplicity of sequences of cause in effect those that are historically significant. The fact is not in doubt that accident do occur in the course of history with some effect. But they are not historically significant because they are not amenable to rational explanation. 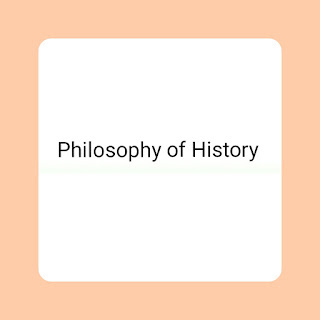 This leads to the issue of how the historian distinguishes between rationally explicable causes are those that can be applied to other countries, other periods, and other conditions; lead to fruitful generalization, and lessons can be learned from them. They therefore serve the purpose “of broadening and depending our understanding” of the past in the firth of the present and of the present in the light of the past. On the other hand, accidental causes because they are unique cannot be generalized and no conclusion can be drawn from them. Whereas the other factor highlighted in this essay as probable contributory factors to the loss of the battle of Actium by Anthony cannot be. Wars are not necessary lost because of the amorous affairs of generals. Or if Ojukwus feeling Biafra can be sighted again. It cannot be generalized that people loose secessionist bids (or wars of independence) if their leaders quit the scenes. The imprisonment of Nelson Mandela and James Mendil, the assassination of Edouarda Mondala and Amilcar Cabral did not mean the end of the independence struggle in either South Africa, Mozambique or Guinea Bissau. 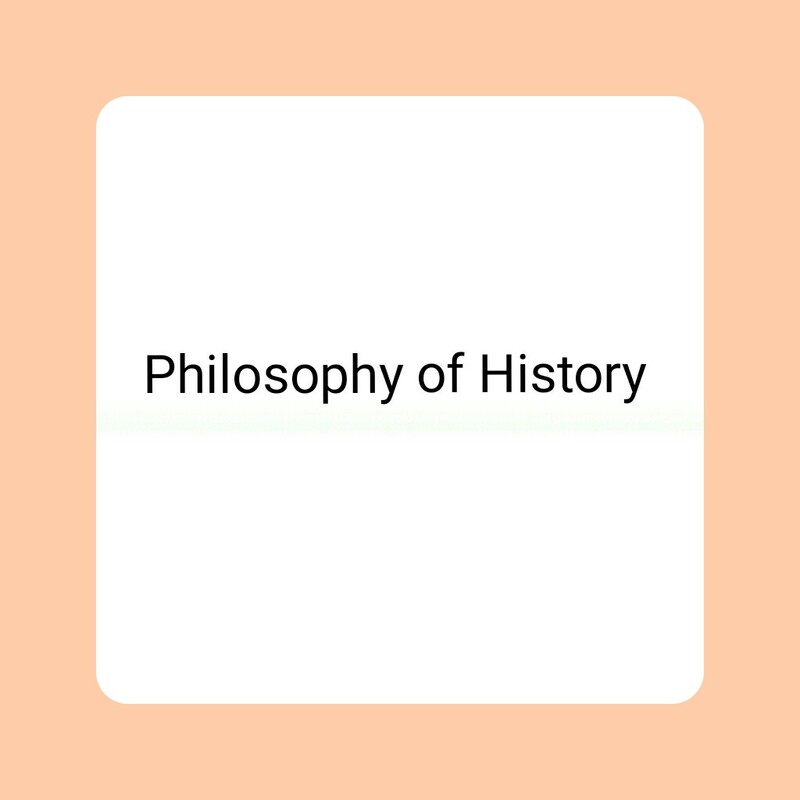 It has been shown here that while accidents are not ruled out of the historical process, they do not enter the historian hierarchy of significant causes. They have no recognizable status in the casual explanation of the historical process. The serious historian in the course of his enquiry can find enough rationally explicable causes to any event that he seeks to explain. The claim therefore is a chapter of accidents is invalid.